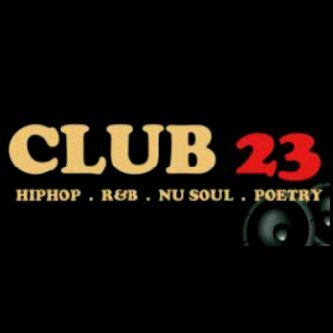 Club 23, a monthly gospel gig returns with the August edition; A RAVE NIGHT WITH DJ MOW on August 31, 2012 by 6pm. The event to be held at the usual venue – The Oriental Hotel, Lekki, Lagos will feature gospel mixes from DJ Mow, as well as performances from a variety of gospel artistes including Gaise, DM Squared, Isaac Gerald (MTN Project Fame 4) among others. According to the organizers, there wll be loads of giveaways ranging from movie tickets, recharge cards, cash giveaways and lots of other freebies. Interestingly, entry is absolutely free. The event also provides a platform for upcoming artistes to perform live. Simply register with *909# from Stanbic IBTC Mobile Money. 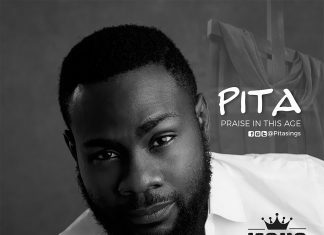 Stay tuned to your favourite gospel radio station PRAISEWORLD RADIO to listen exclusive urban gospel music hits all day, every day! Cheers! !